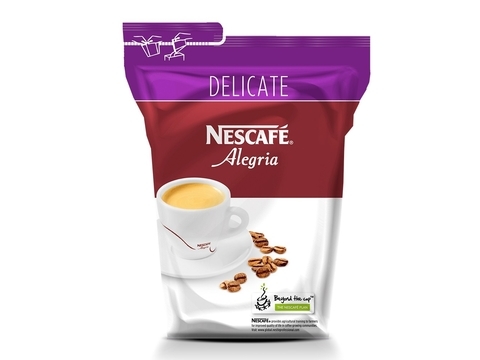 Nescafe Alegria is a dark roasted blend with well-balanced character that develops a subtle acidity with fruity wine notes. 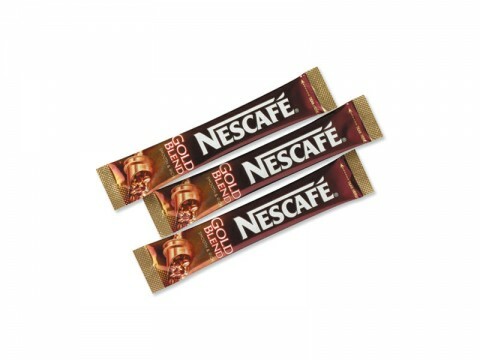 Ideal blend for milky drinks such as cappuccinos. 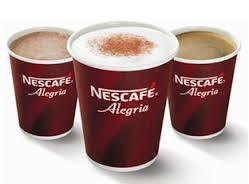 Across the globe, consumers want higher quality and a better choice of beverages. 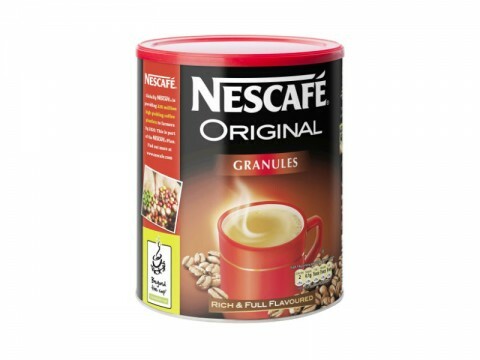 To help you make the most of this huge beverage opportunity in your business, Nestlé Professional provides a broad selection of beverage solutions, as well as some of the world’s leading beverage brands. Nestlé Professional Beverage Solutions are designed to meet the operational needs of your business, taking consumer needs for indulgence or, increasingly, healthier lifestyle choices into account. Create your Every Day Moments…. Contact Us on 059 91 34 455 or fill out the form within the Product Enquiry tab above to make an enquiry or to order next day nationwide delivery!